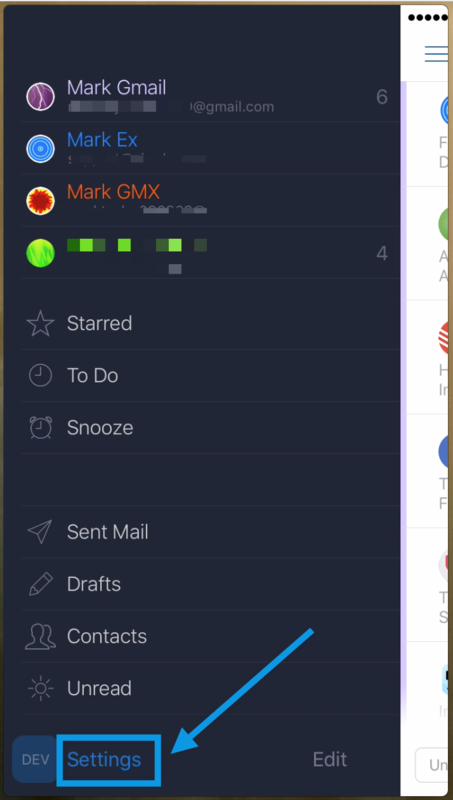 Airmail now has a new feature called &apos;Do Not Disturb&apos;. 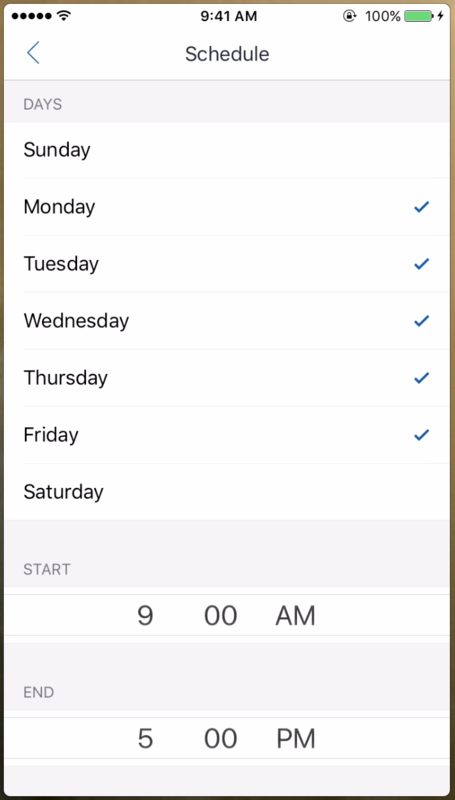 This feature provides the notifications for the defined time period and stop them for the excluded time period. This is an individual account feature, so you can choose whether you want to enable this for all accounts or only some of the accounts. To turn on this feature, please follow the procedure as explained below. 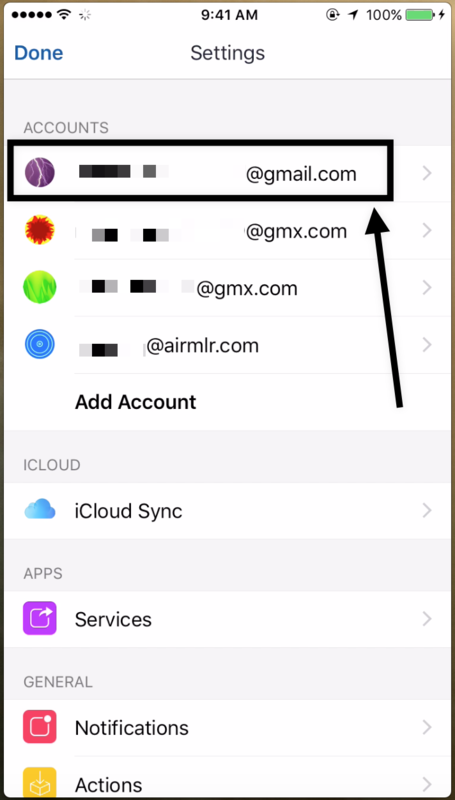 First go to Airmail Settings as shown in the picture below. Then choose an account for which you want to enable &apos;Do Not Disturb&apos; feature. 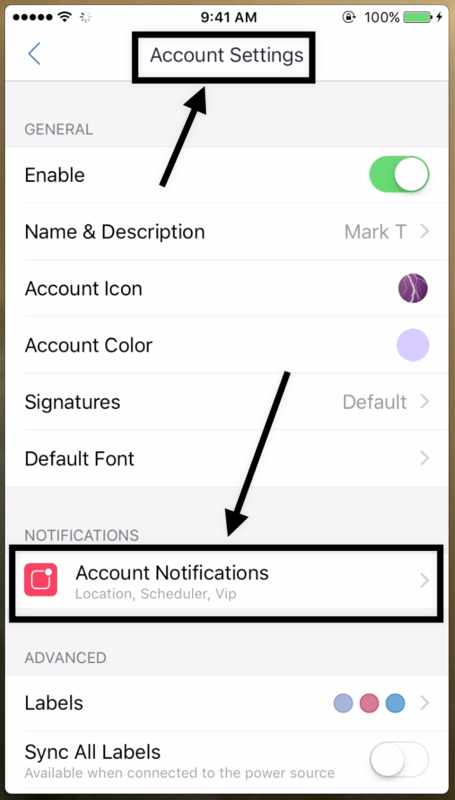 Then choose &apos;Account Notifications&apos; from the list of the settings as shown in the picture below. Then choose &apos;Do Not Disturb&apos; as shown in the picture below. 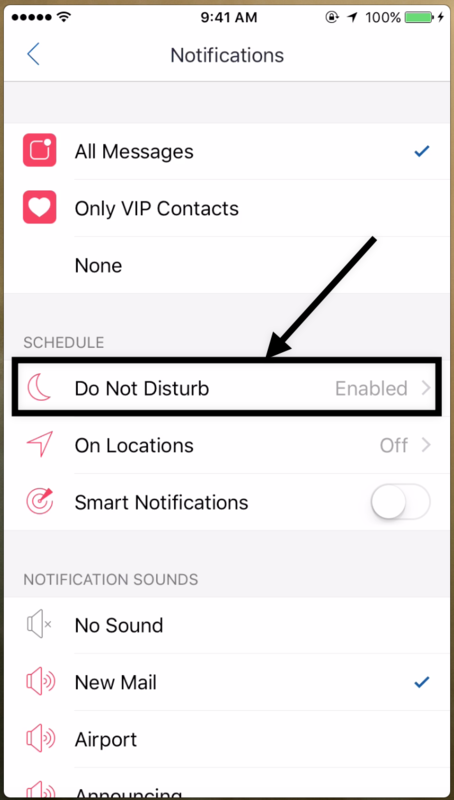 Now you will be taken to the settings of the &apos;Do Not Disturb&apos; as shown in the picture below, where you can define the settings as per your requirement. You can always turn ON/OFF with the switch provided in the same location (at the top) as shown in the picture above.